Ah! 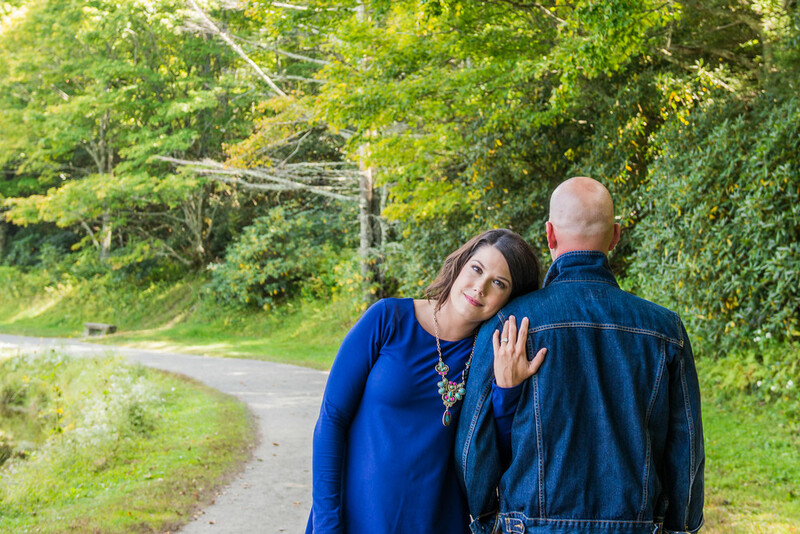 Well, this engagement session was so much fun! Liza is a bride that I met thru my first wedding show last month here in Greensboro! 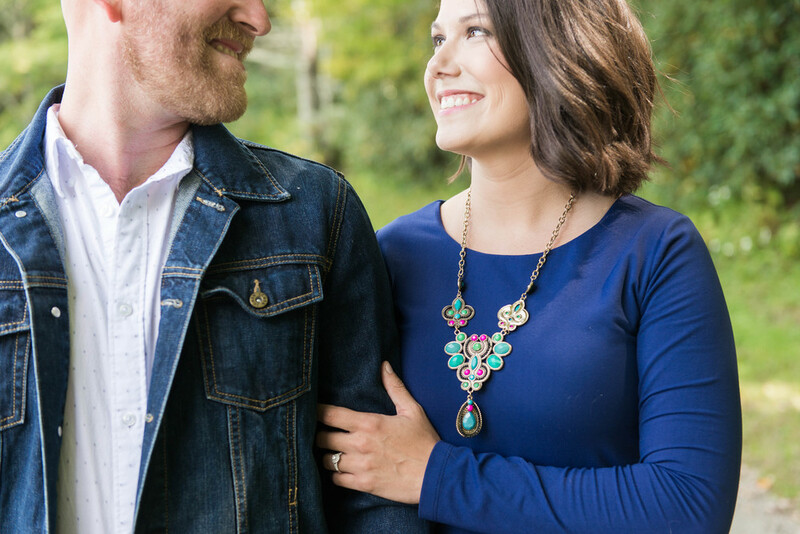 Turns out her mom was getting married this same weekend so we decided to use the hair & makeup to its advantage and do these twos' lakefront engagement session! It was a pleasure getting to know them more & I look forward to their wedding next September!